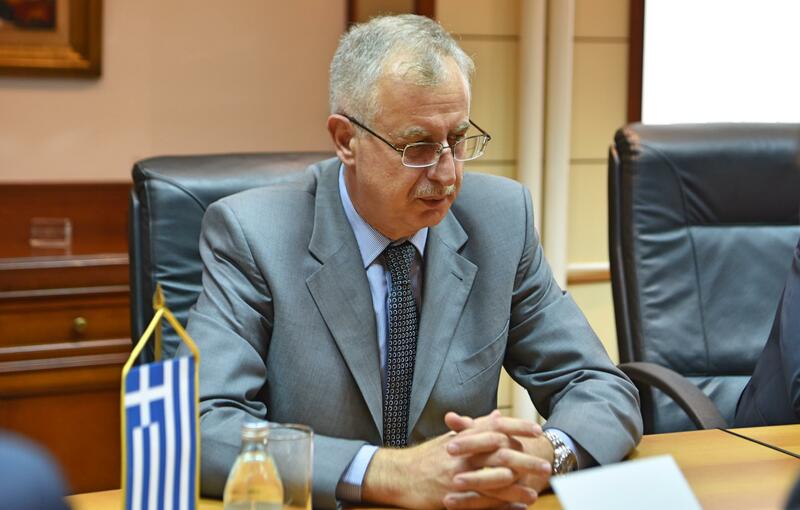 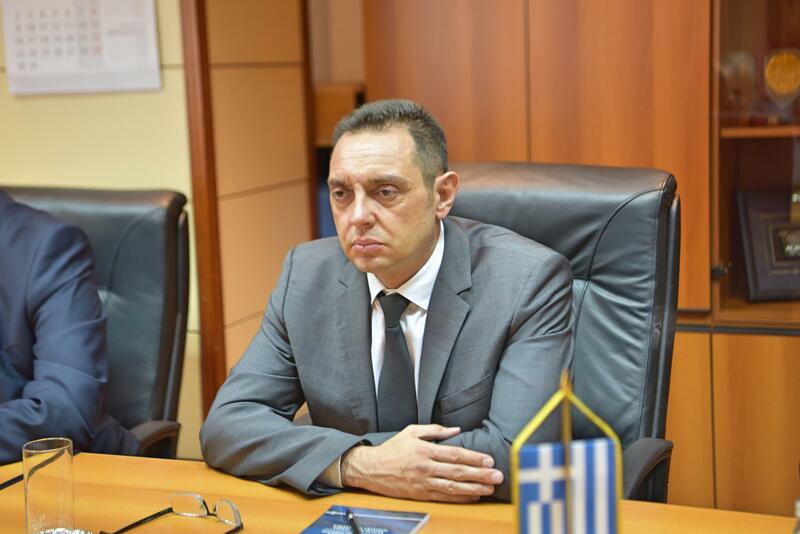 The Minister of Defence Aleksandar Vulin has received today the delegation of the “Sector E” for joint intelligence and security affairs of the Hellenic National Defence General Staff led by the director Major General Minas Papadakis. 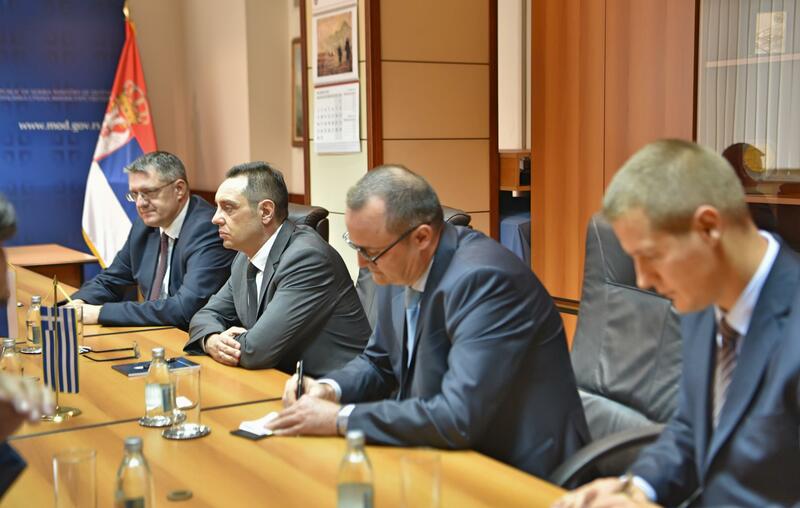 The Acting Director of the Military Intelligence Agency, Colonel Zoran Stojkovic, also attended the meeting. 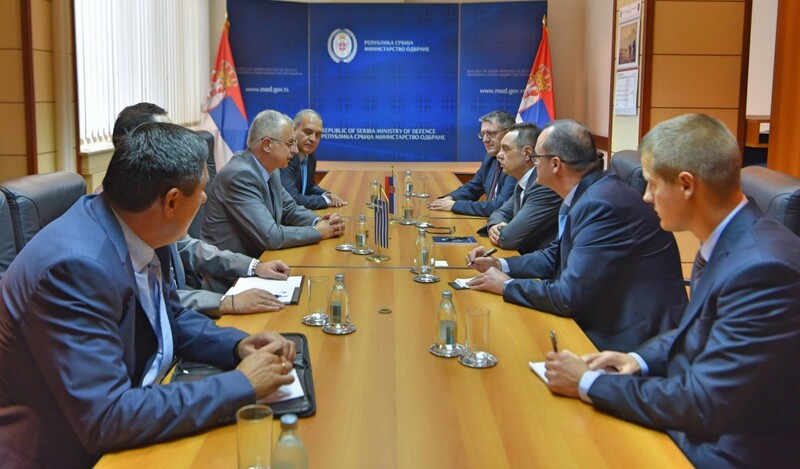 On the occasion of this meeting the following issues were discussed: the problem of migrations along the Balkan Route and dangers posed by such migration flows, fight against terrorism as well as other security threats in the region of the Balkans and on the global agenda. 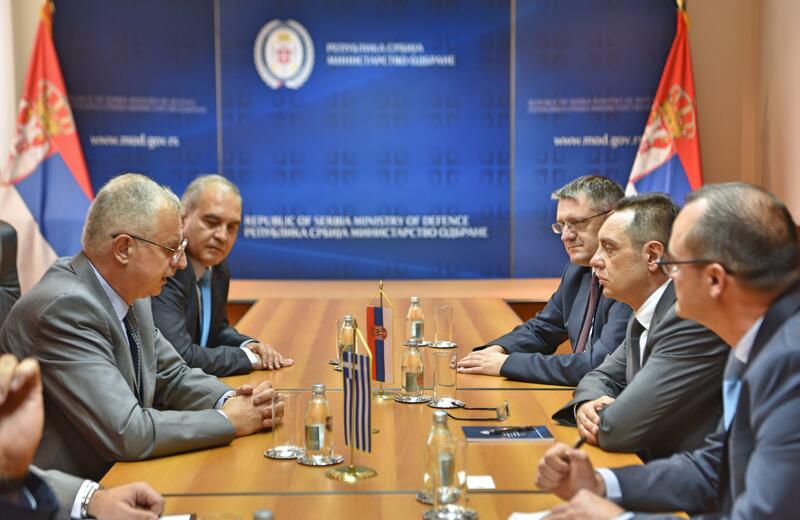 In this sense, the continuation and enhancement of so-far successful cooperation among the military intelligence services of Serbia and Greece has been agreed. 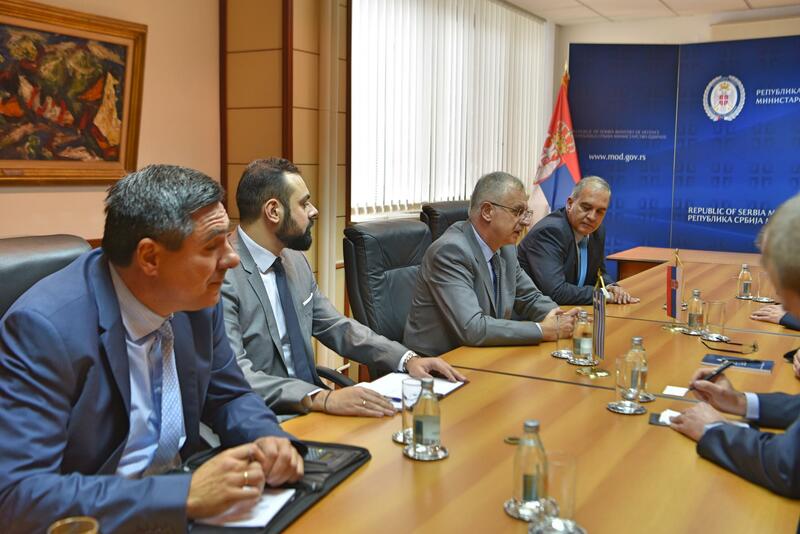 Minister Vulin has expressed his particular gratitude for the engagement of the Greek Armed Forces in the KFOR mission in Kosovo and Metohija and in the ALTHEA mission in Bosnia and Herzegovina which have contributed to the safer environment for the Serbian people in these regions.